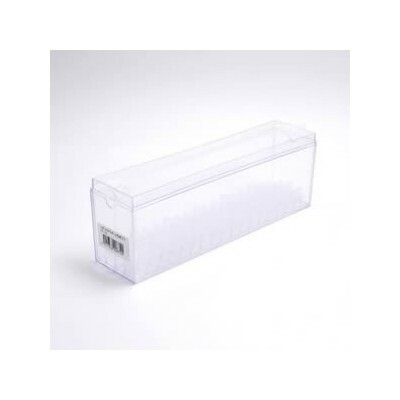 This Copic Ciao 72 Case is perfect for your Copic marker collection! 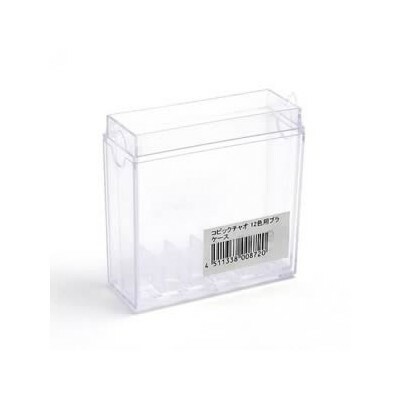 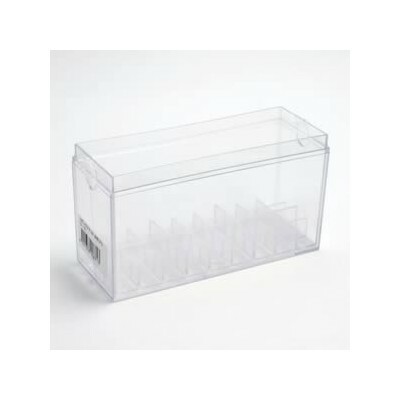 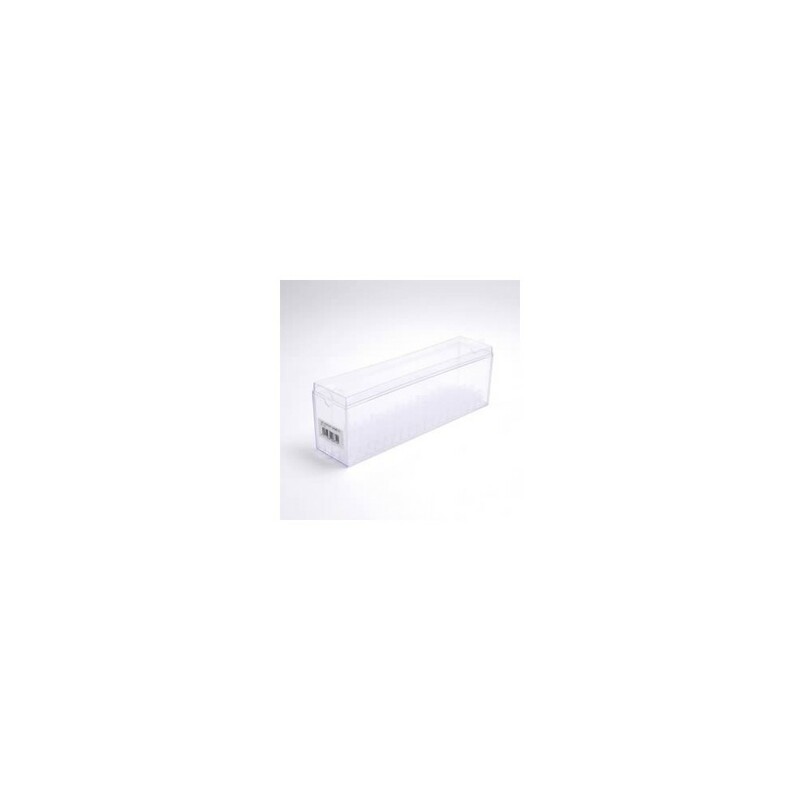 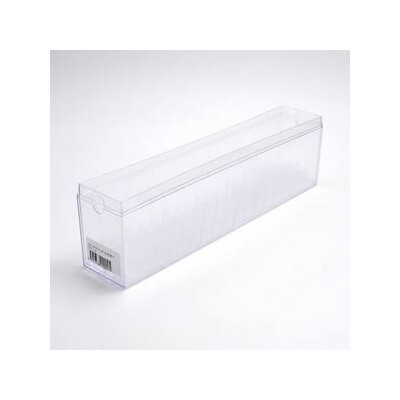 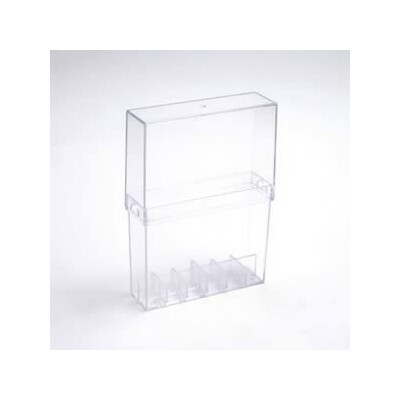 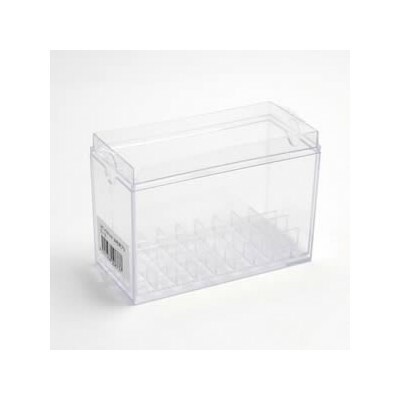 This acrylic case can hold a set of 72 Copic Ciao markers. 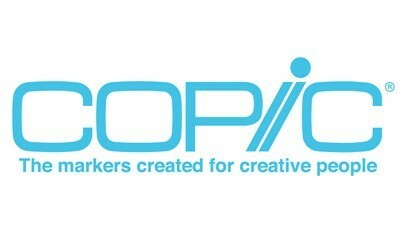 Copic Ciao markers, Copic Ciao markers, Copic Ciao cases and other Copic products also available!